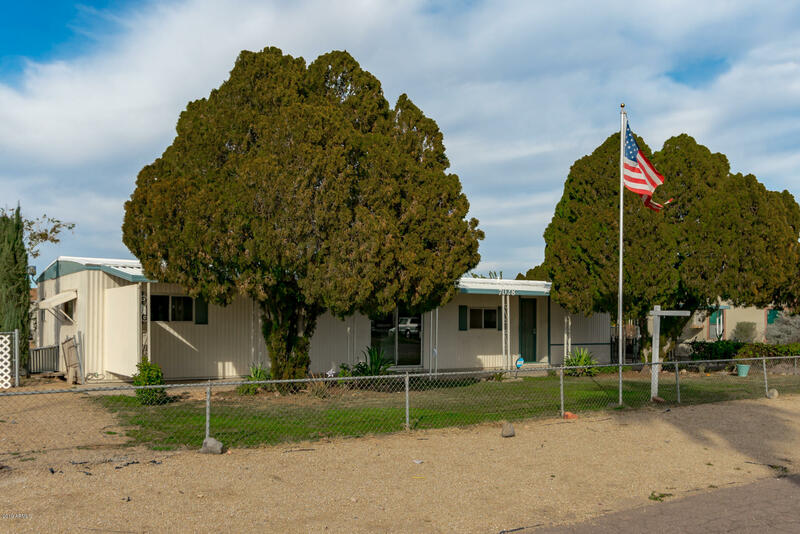 All GRANADA ESTATES 5 homes currently listed for sale in Peoria as of 04/24/2019 are shown below. You can change the search criteria at any time by pressing the 'Change Search' button below. "Don't miss this light and bright complete remodel in Peoria. Complete with all new flooring, updated kitchen, all new appliances, fresh new paint. Combine this with 2 very large bedrooms, 2 full baths, tons of square footage in a very open floor plan and you have a very happy new home. Super low property taxes, a large private lot and a very rare 2 car carport. All of this and it is the lowest priced home in Granada Estates. Don't miss this it won't last long."